ARTECH ROOFING & CONSTRUCTION, LLC., is a full service Residential Roofing Company that services the greater Metro Atlanta areas. ARTECH ROOFING & CONSTRUCTION, LLC., is a full service Residential Roofing Company that services the greater Metro Atlanta areas. We do Roofing installations, replacements, and repairs, which are all backed with a full warranty on workmanship and materials. Licensed and insured, our business was founded on the highest standards of professional Roofing service and we have not looked back. Not every roof needs to be replaced, and we are here to present an absolutely reliable, totally professional assessment. 80% of our business comes from customer referral. 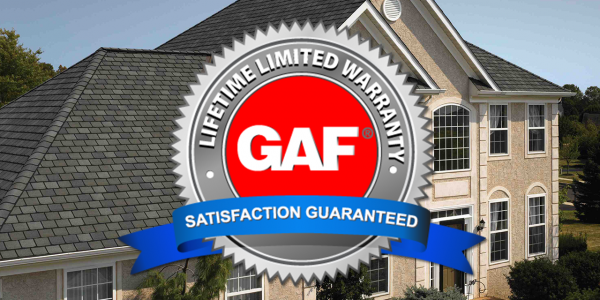 We have earned a GAF CERTIFIED ROOFING CONTRACTOR status for being a well established company and experts in our field. We use roof jacks on all steep roofs and we carry OSHA-approved safety equipment for all of our roofers. We step flash all walls and install an advanced Leak Barrier in valleys and crickets of chimneys. We stand behind all of our work with written warranties. 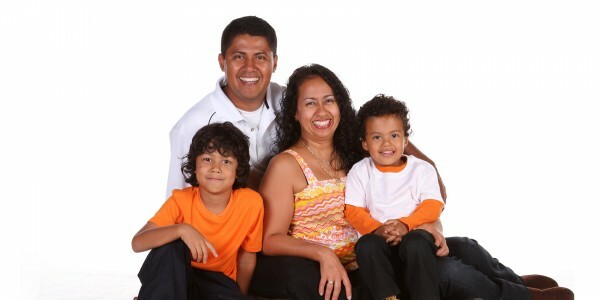 We offer our services throughout the Metro Atlanta. 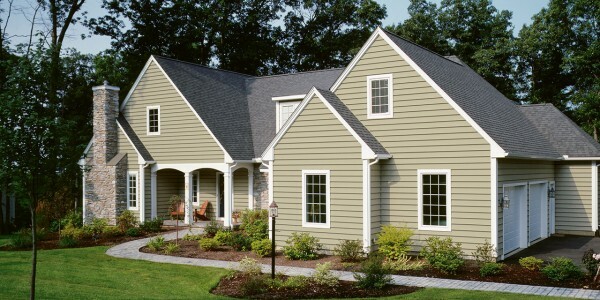 We provide free estimates and are licensed, bonded, and insured for your protection.